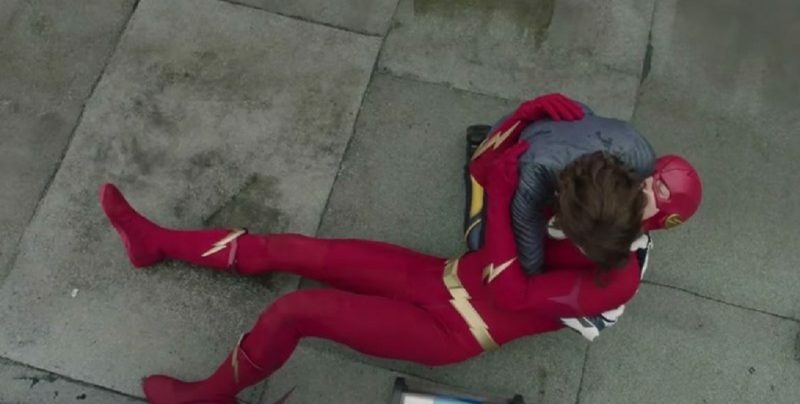 The Flash has proven that he’s no fair weather friend; he’ll be there for you come rain or shine. In the latest episode there’s a storm brewing! This week Barry, Iris, Nora and the team battle the elements, discover that there’s more than one super-powered family in town, and life’s not all sunshine and rainbows. 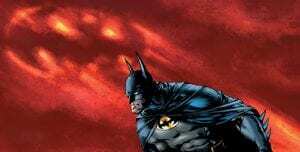 It’s no secret that the life of a superhero is tough, sacrifices need to be made which are not conducive to family life. 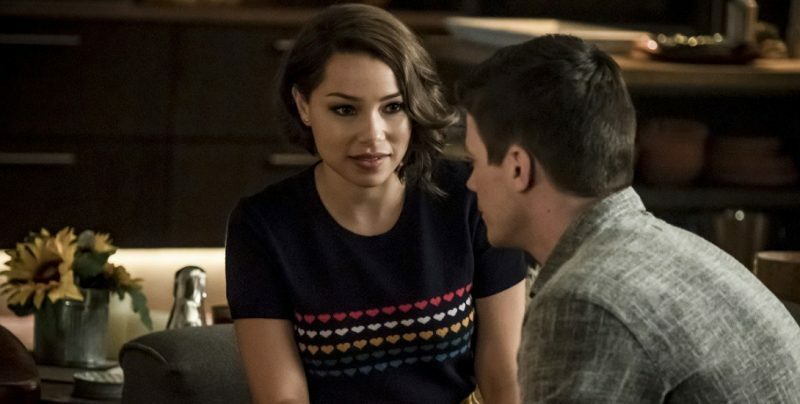 Nora and Barry come to grips with this, leaving their relationship on shaky ground. 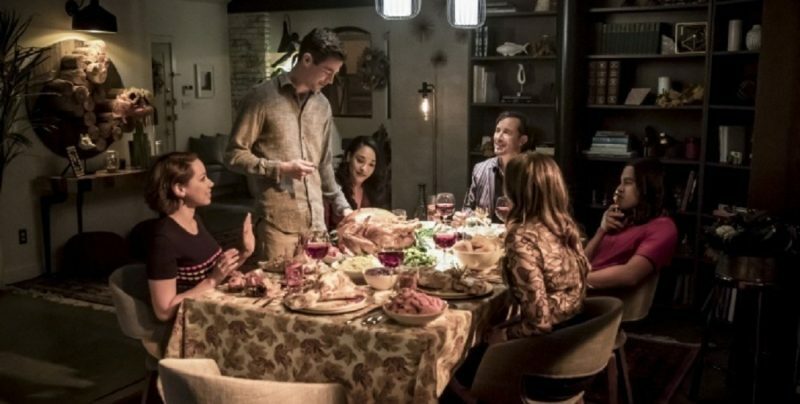 This episode is brilliantly structured, showing diverse families and the different dynamics of each. We finally get to see what made Cicada the man he is, and we discover that the Weather Wizard has a stormy relationship with a member of his family too. Conflict can come even from the most loving of families, not just the ones that have been damaged or broken. All the aspects of this show that I truly love are in plentiful supply this week. We get more time with Barry, Caitlin and Cisco, plus humour, action and surprises galore. While we don’t celebrate Thanksgiving in the U.K. we are in the holiday season and understand the importance of family at this time. 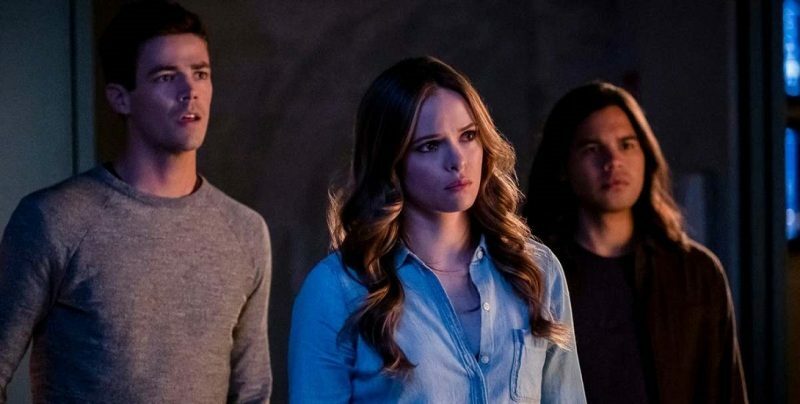 Sherloque, Cisco and Caitlin have had shocking years and don’t feel very thankful, until the most unexpected voice of reason speaks up, thawing their cold, sad hearts. It’s one of the best moments of the episode. Cicada’s story is a fascinating one. As I mentioned in last week’s review, a villain that you can understand will always make for far more entertaining TV than one with no redeemable qualities whatsoever. Finally getting a glimpse behind the mask, and into the character’s psyche has made Cicada all the more believable… and all the more frightening. When thunder rages and lightning strikes, we all seek shelter from the storm. In this well crafted episode we see the struggles of three very different families; two that are divided – one through neglect, and one through tragedy – and one that remains strong. Yes, team Flash has survived and thrived through every type of weather, but can their luck last forever? 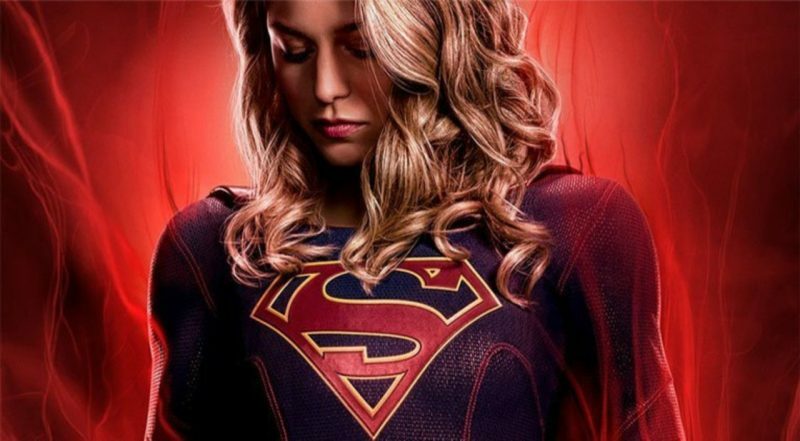 Next week brings us episode 100. The Flash has proven that he’s no fair weather friend; he’ll be there for you come rain or shine. But, for every true friend, there’s an enemy, so for Barry Allen there’s a storm brewing! Lightning is most definitely going to strike.